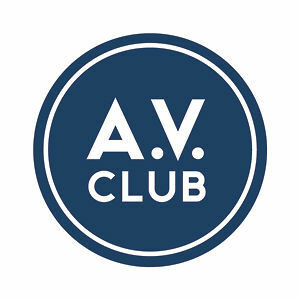 Fred Savage | Rewatchability is a Podcast. 1989 was a simpler time. Back then you could make a comedy for children in which a boy is abducted by a grown man dressed as a monster in a denim vest. Oh, also that man is Howie Mandel, in a performance so manic he makes Robin Williams look like Sam Elliot. Of course the film is Little Monsters, also starring Fred Savage and directed by the guy who designed the titles for Hudson Hawk. It was fun when we were kids, but what about now? Is the film anything more than a botched carbon copy of Beetlejuice? Is the film a surreal metaphor for the sexual awakening of puberty? Why do we care? Download the link below to find out, or better yet, subscribe on iTunes! And be sure to follow us on Twitter! Check out this video— apparently the makers of this film decided to downplay the creepiness of the child/grown-man monster friendship by having an actual 1-900 number you could call. It only cost 95 cents a minute, plus all of your dignity.